A plan perfect for kids and babies who needs baby cotts. A living room with a tatami-mat room where young children can run and crawl with no worries. 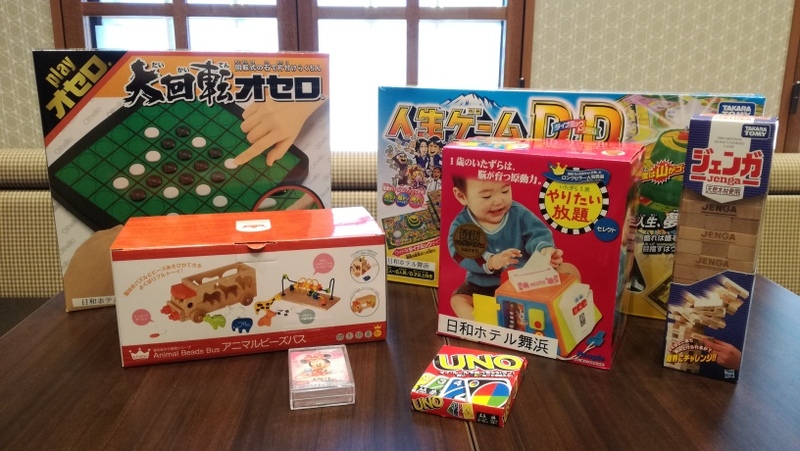 We also lend out items that are specially for children. 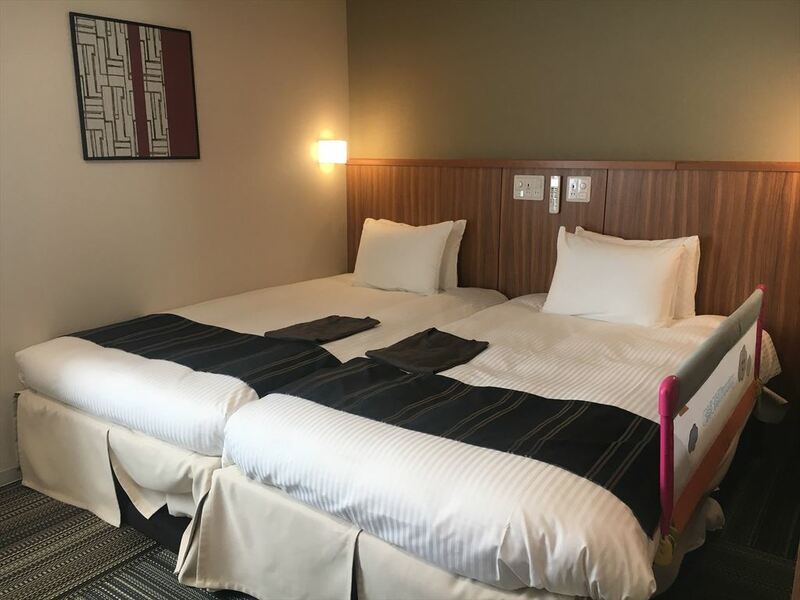 Hollywood twin rooms are prepered for a much comfy resting experience. There is no doubt the whole family will enjoy! For an additional 300 yen we could arrange an assorted bag of sweets for your child's birthday. ※ If you would like to request for a cake please let us know 5 days prior your check-in date. 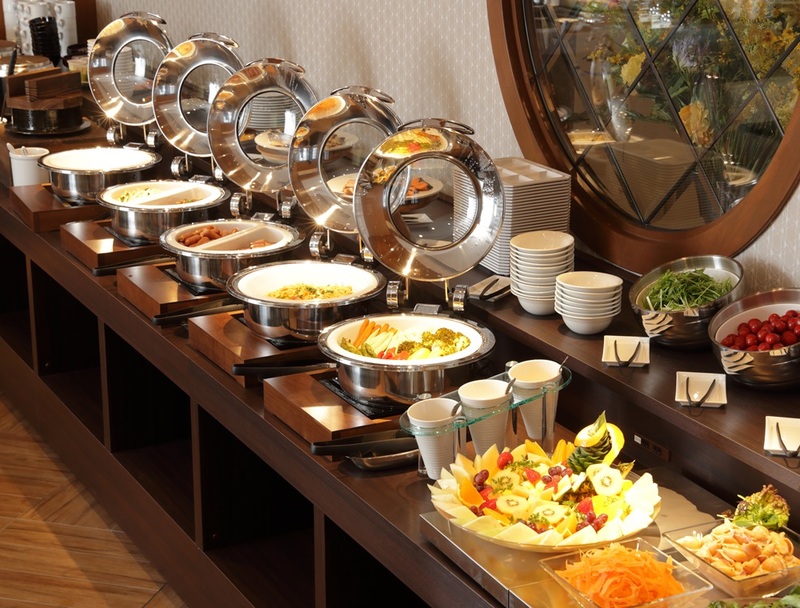 Our breakfast buffet has a mix of both Japanese and Western foods with high-quality ingredients with a taste total to 30 different dishes.